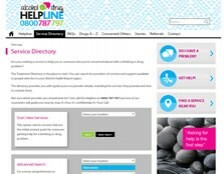 The Treatment Directory is the place to start. You can search for providers of services and support available to people who live in your District Health Board region. 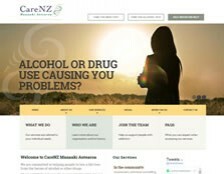 We are committed to helping people to live a life free from the harms of alcohol or other drugs. The Drug Foundation firmly believes that knowledge and education about drugs are of utmost importance in reducing the risks to the individual and the community. 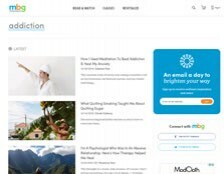 Information about addiction, including articles, videos, and more. 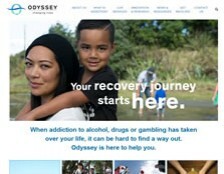 When addiction to alcohol, drugs or gambling has taken over your life, it can be hard to find a way out. Odyssey is here to help you. 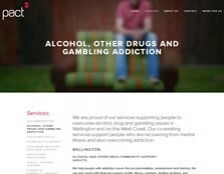 We are proud of our services supporting people to overcome alcohol, drug and gambling issues in Wellington and on the West Coast. Our co-existing services support people who are recovering from mental illness and also overcoming addiction. 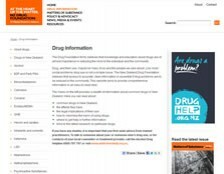 Urge provides information about keeping safe when taking drugs and gives guidelines for what to do in a crisis.